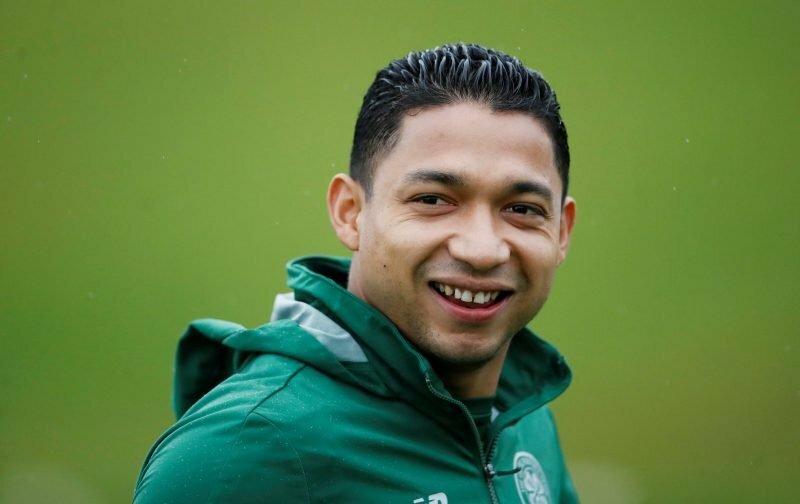 Reports from Turkey suggest that Celtic left-back Emilio Izaguirre is a January transfer target for Turkish Super Lig side Goztepe, as spotted on The Daily Record’s live transfer page (01/01, 17:07). 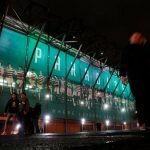 The 32-year-old’s current deal at the Hoops runs out at the end of the season and given he has had limited first-team action so far this term, he’s a prime candidate to be leaving the club. Goztepe are on the hunt for a new left-back and could offer the Honduran a deal until 2020, according to the report. A consistent injury problem for Kieran Tierney in December has resulted in five starts recently, but he was hauled off at half-time of the recent win against Aberdeen, with many speculating it could be one of his last appearances in a Hoops shirt. He remains a popular fan favourite though, with supporters delighted to see him return as back-up last summer after initially leaving in 2017. With over 250 appearances for the club in total, he’s had an exceptional career at Celtic, winning plenty of trophies in the process. Should we now expect more competent competition for Tierney on the left side of defence though?